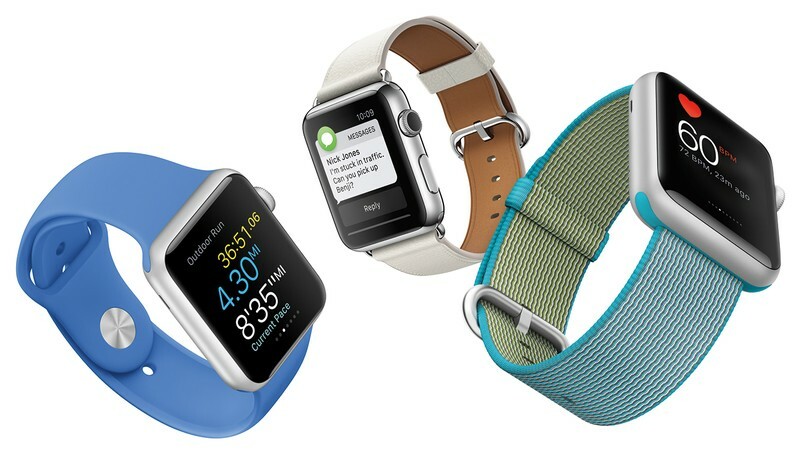 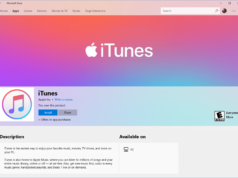 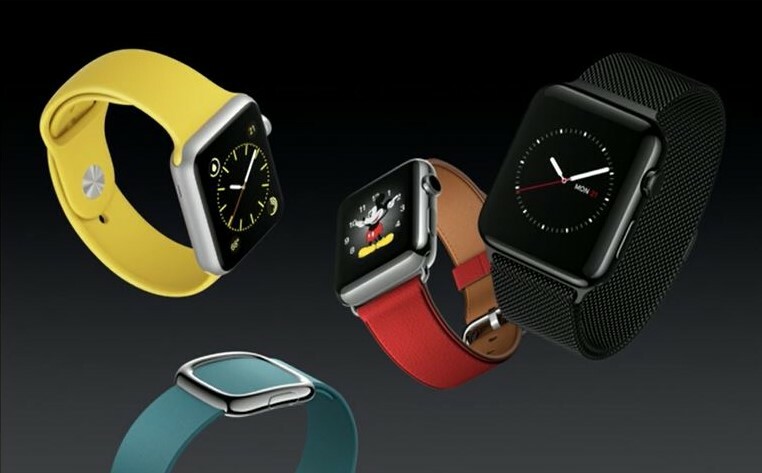 Apple released their first ever smartwatch last year, dubbed as the “Apple Watch”. 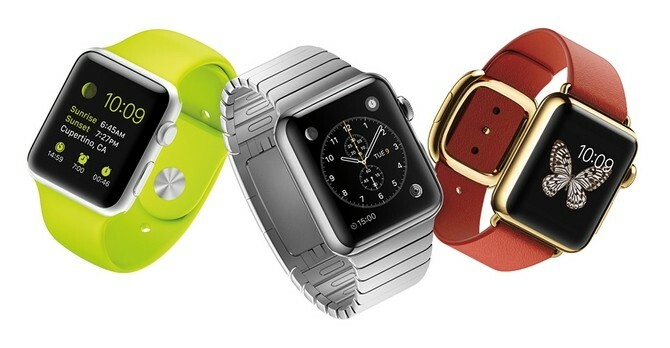 Since then removable watch bands have been the craze as of late. 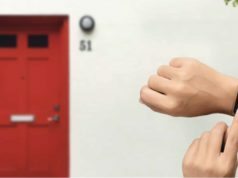 Monday, Apple introduced their new batch of watch bands, among them you’ll find the new nylon straps with a unique “four-layer construction” ($50). 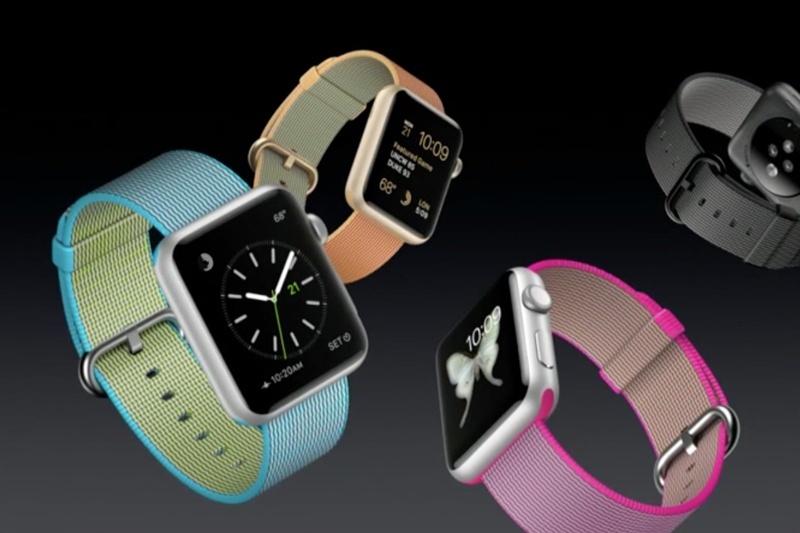 You’ll also see a new yellow Sport band, with teal and red leather options. 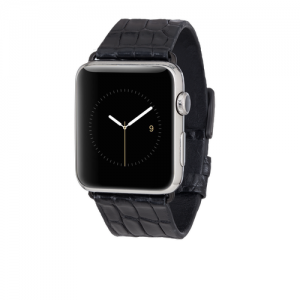 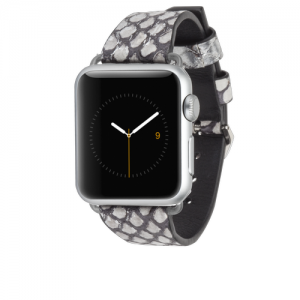 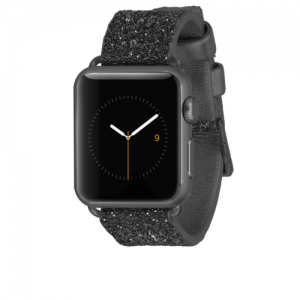 And lastly is the popular black Milanese Loop band. 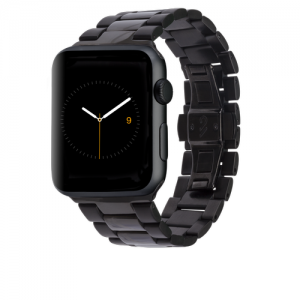 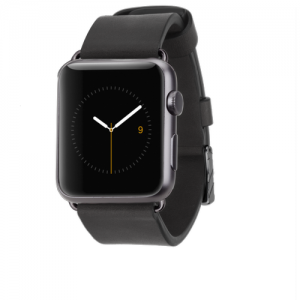 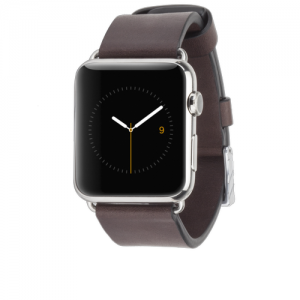 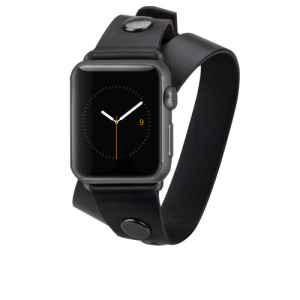 Even the Apple Watch is lowering its price to $299, making it $50 cheaper than before.